This is a curious affair here. Three legendary artistes, two of whom left their metal backgrounds while the latter completely dethroned his own baroque pop beginnings for some truly twisted music in the past decade. In that sense, there seems to be some common ground between all of these guys, but the collaborations leave a lot to be desired. The point of a collaboration is for either artiste to fuse their best efforts with the other, to offset their different styles to see if there is some harmony. Terrestrials was released earlier, so I will review this first. Let There Be Light - An 11 minute long opener may not be strange considering the bands' catalogues. It's mostly an atmospheric track that builds a steady momentum from virtually nothing. Sunn O))) isn't very dominant here, providing a few bassy notes here and there. Ulver's typically weird instrumentation with trumpets and keyboards is here. There is progression at the end... but nothing else? 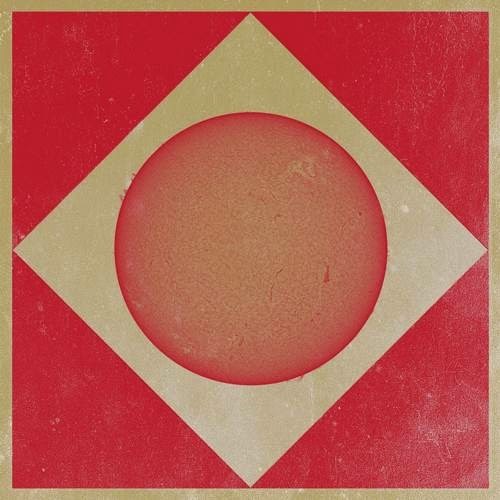 Western Horn - The baton is passed to Sunn O))) here. A lot darker than the first track from the get go, I am not sure about the collaboration at this point because the roles of the bands are basically just reversed here, with Ulver doing the background this time. It's not too shabby a song, in fact, I did enjoy this one. Eternal Return - A closer which finally brings the two bands together. A strangely emotional and heartfelt piece with violins, deep droning guitars. Kristoffer Rygg from Ulver provides his vocals for the second half of the song, and they are quite haunting. Overall, one boring song, one okay song and one saving grace for the end. It could be mistaken for an EP with just three songs, but length seems to be an issue. I know both bands usually release songs at this length, but time isn't utilized as effectively in this collaboration. At DR10, there isn't much to complain about the production. That's an expected value given the bands' minimalist approach to music anyway. It's not that bad an album, but save for the last song, doesn't really accomplish anything. Brando - Song opens on a completely strange note, perhaps a throwback to Walker's younger days. Sunn O))) comes in within a few seconds, but the production here is a lot less accommodating. Producer Peter Walsh has dedicated most of the soundstage to Walker, and the guitars sound completely underwhelming. It's not a bad song, but it goes on for far too long. Herod 2014 - Actually an annoying song. What instrument is that at the chorus- is that even a chorus? Even more annoying is that this is the longest song on the album. 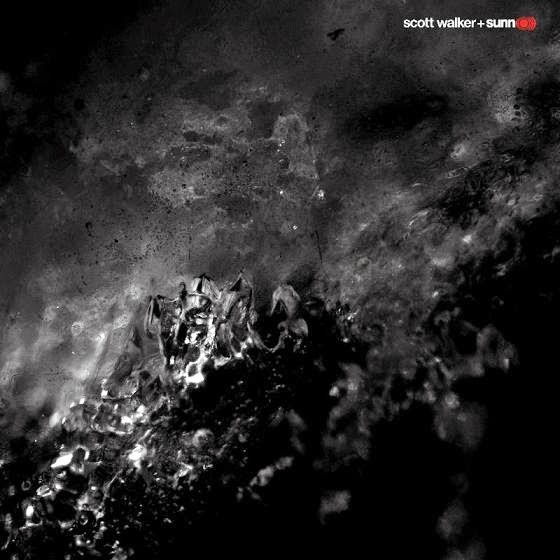 The collaboration sounds off here, neither Scott Walker nor Sunn O))) seem to fit each other's style. Bull - The song that was used for the teaser. Not a bad song, actually. It has an accessible chorus, which seems uncharacteristic for Sunn O))) anyway. This song actually carries the menace that both artistes have embodied in their most recent work. The second half is pure Sunn O))), but with Walker's production. Not cool. Fetish - Continuing with more menace, the only song with actual variation in this album. Drums come at the last part and Walker tries to be melodic here. However, as with the third song, the 'collaboration' seems to be just alternating between the two artistes rather than marrying them. Lullaby - one hell of a repetitive closer. If there's one thing this record achieves though, it's tension. Both the artistes are maniacal in delivery, and this particular song is particularly creepy. Walker uses his higher register for the chorus, and his wailing is frightening. Again, length is a serious issue here. Too long, too little variations and poor production on Walker's part. Again, not bad, but very underwhelming. I would recommend you to listen to the artiste's better works though. I only listened to these albums because I hold the individual artistes in high regard.